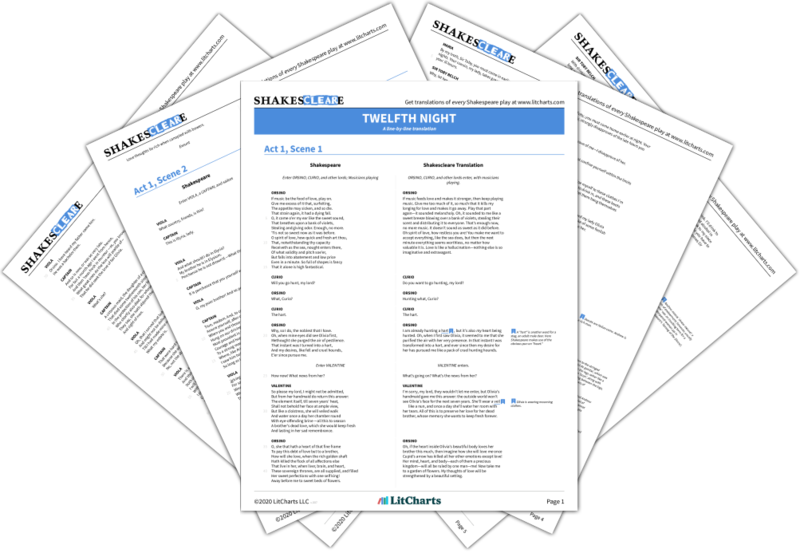 Note: all page numbers and citation info for the quotes below refer to the Simon & Schuster edition of Twelfth Night published in 2004. He is very well-favored and he speaks very shrewishly; one would think his mother's milk were scarce out of him. My purpose, indeed, is a horse of that color. O world! how apt the poor are to be proud. Weigel, Moira. "Twelfth Night Quotes." LitCharts. LitCharts LLC, 22 Jul 2013. Web. 13 Jan 2019. Weigel, Moira. "Twelfth Night Quotes." LitCharts LLC, July 22, 2013. 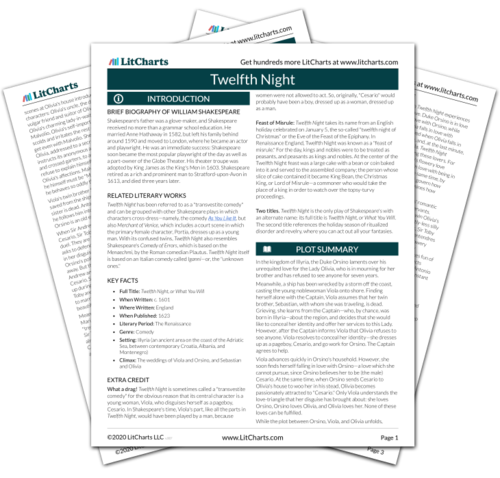 Retrieved January 13, 2019. https://www.litcharts.com/lit/twelfth-night/quotes.